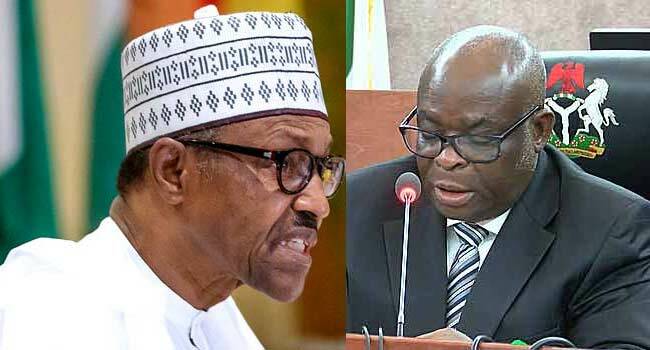 The third force movement under the aegis of the Nigerian Intervention Movement, NIM, have given President Muhammadu Buhari seven days to reverse the suspension of the Chief Justice of Nigeria, Justice Walter Onnoghen or he will face unprecedented mass action. According to the group, jointly led by legal icon, Dr. Olisa Agbakoba, SAN, and Dr. Tafawa Balewa, the CJN’s suspension and the swearing-in of Justice Tanko Ibrahim Mohammed was a threat to Nigeria’s fledgling democracy. NIM disclosed this in a statement signed by the NIM’s Director, Media Bureau, Debo Adeniyi.